Thanks to VoIPover3G, you will now be able to use the SlingPlayer app over 3G and Edge. VoIPover3G can trick any application into thinking that it is on Wifi even though it is on a cellular data connection. You can configure what apps get tricked by adding the app’s bundle identifier to “/Library/MobileSubstrate/DynamicLibraries/VoIPover3G.plist”. In order to use this simple hack, your iPhone must be jailbroken (see quickpwn tutorials) and you must install Mobile Substrate, OpenSSH and VoIPover3G (reboot after install) from Cydia. Don’t forget the “,” and the quotation marks! 7. Done! 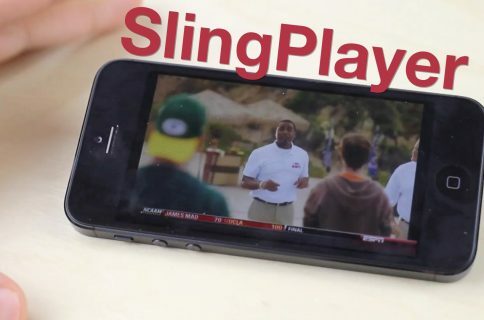 SlingPlayer should now work over 3G! There is also an easier way to get SlingPlayer to work over 3G… Simply launch Cydia and look for the Tricker ThreeG application. It does the exact same thing as the above hack except it tricks ALL apps to think they are on wifi. 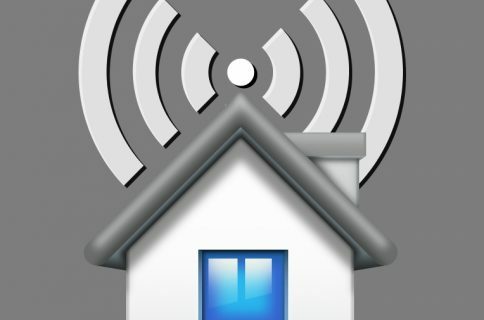 It’s much simpler than SSHing into your iPhone but remember that by installing Tricker ThreeG, all apps will behave like they are on wifi. This is not recommended because for a lot of apps its makes sense to know whether they are on wifi or 3G. UPDATE: Jordan, the developer of Tricker ThreeG left a comment below explaining that my description of Tricker ThreeG was not entirely true. Unlike what I wrote above (strikethrough text), Tricker ThreeG only trick Fring, Skype and SlingPlayer to think the apps are on wifi. Knowing this now, I believe Tricker ThreeG is a far better option that VoIPover3G as it doesn’t require manually editing file in the iPhone.